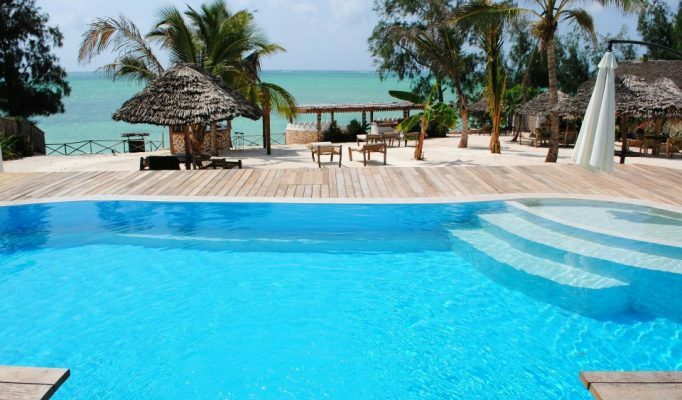 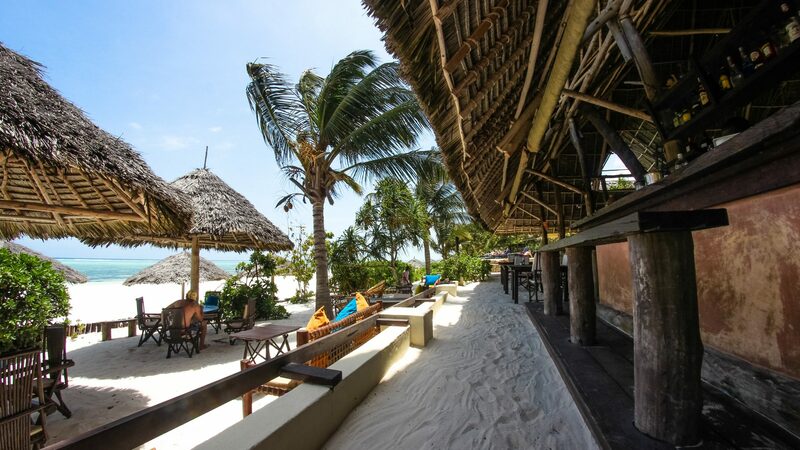 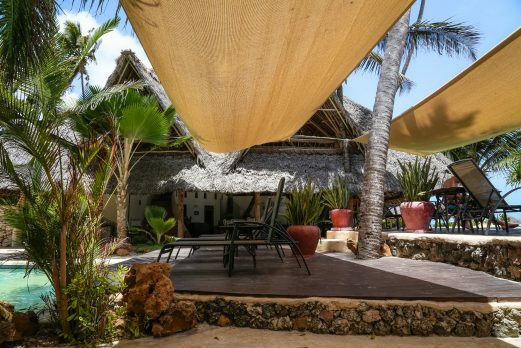 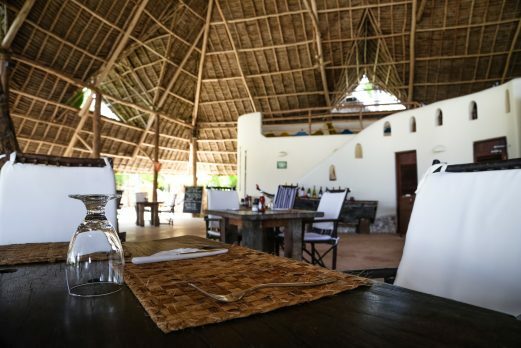 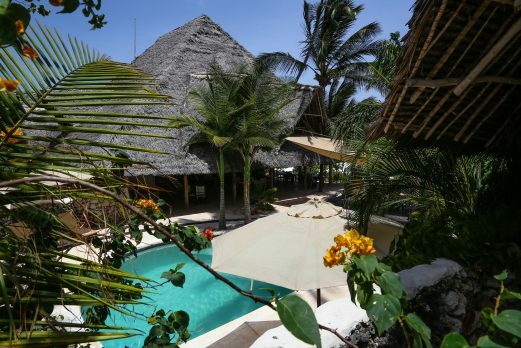 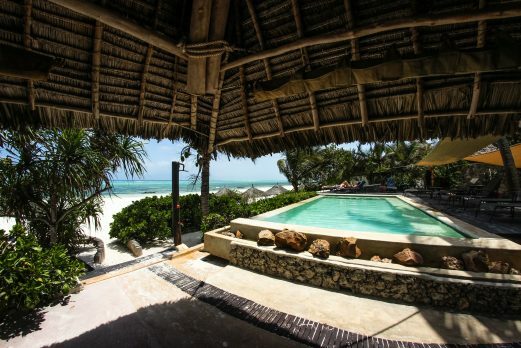 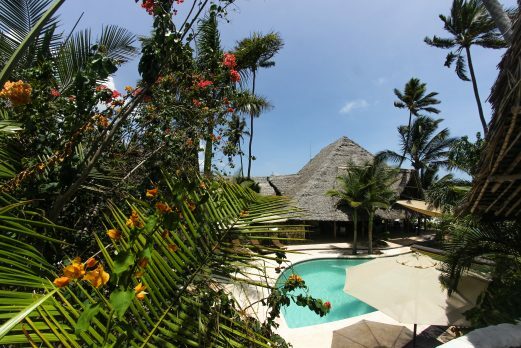 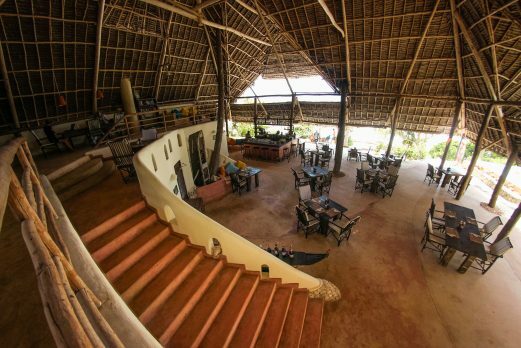 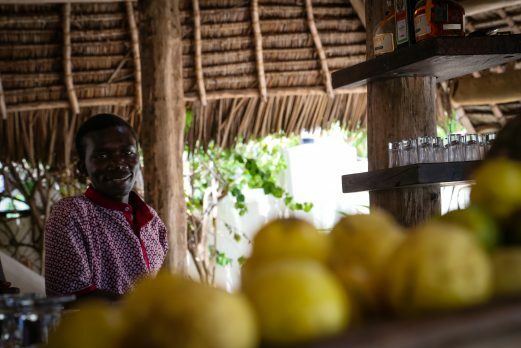 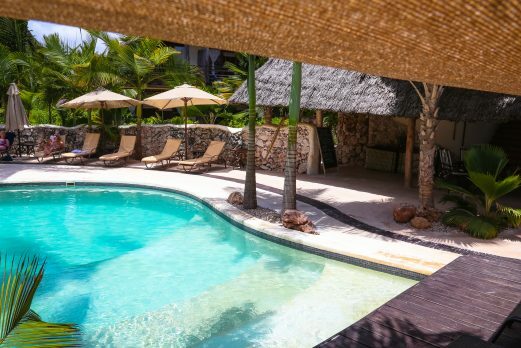 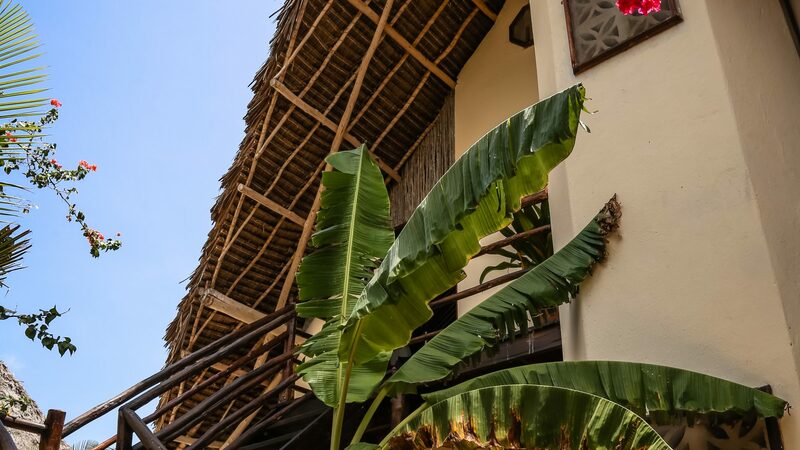 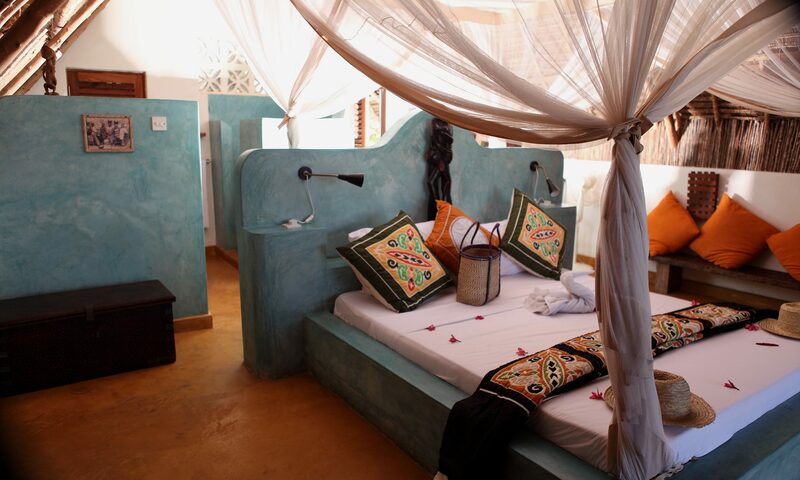 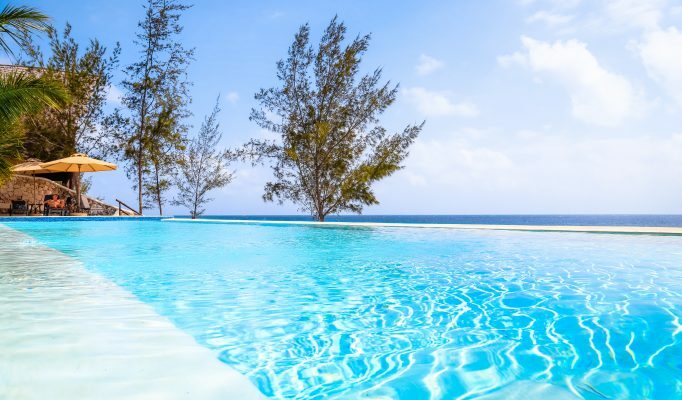 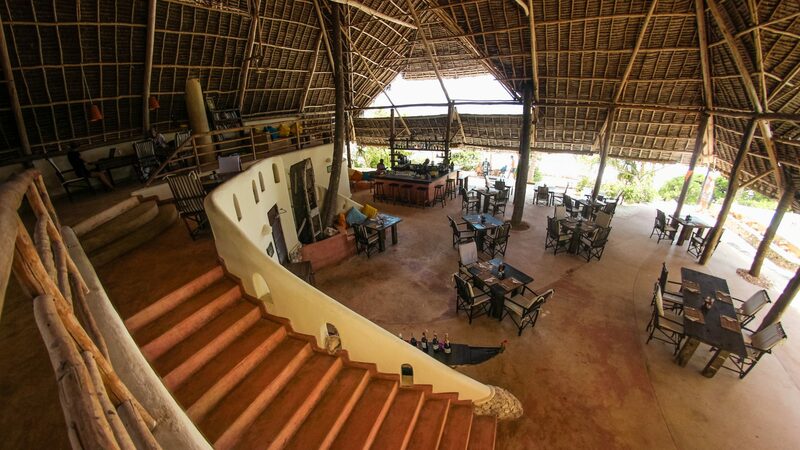 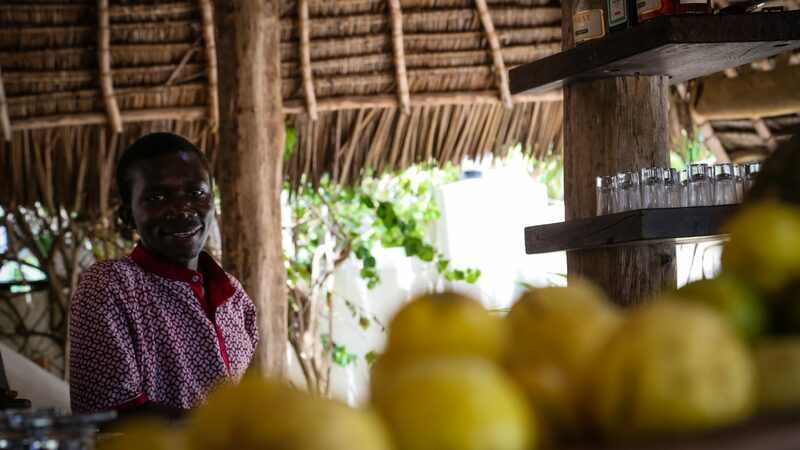 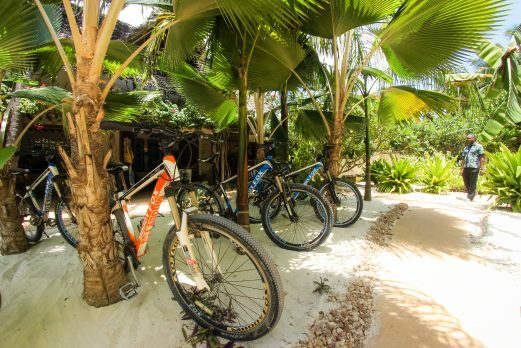 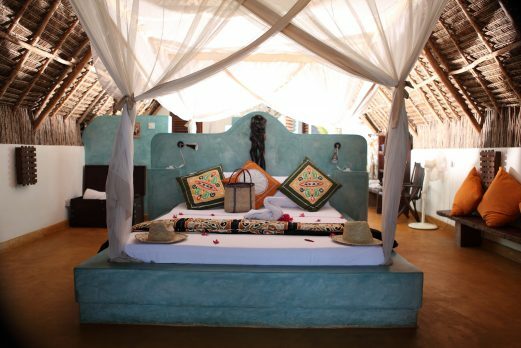 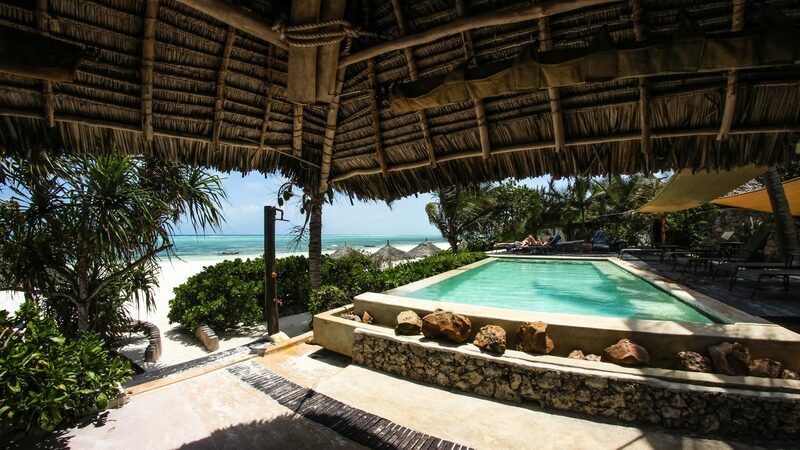 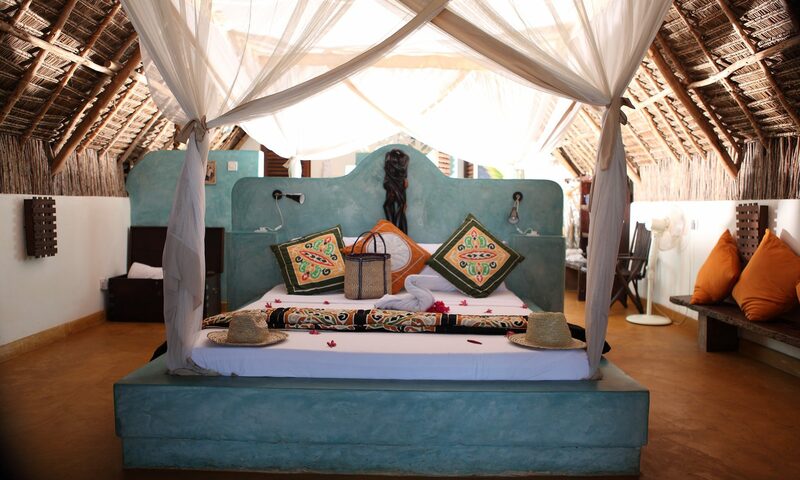 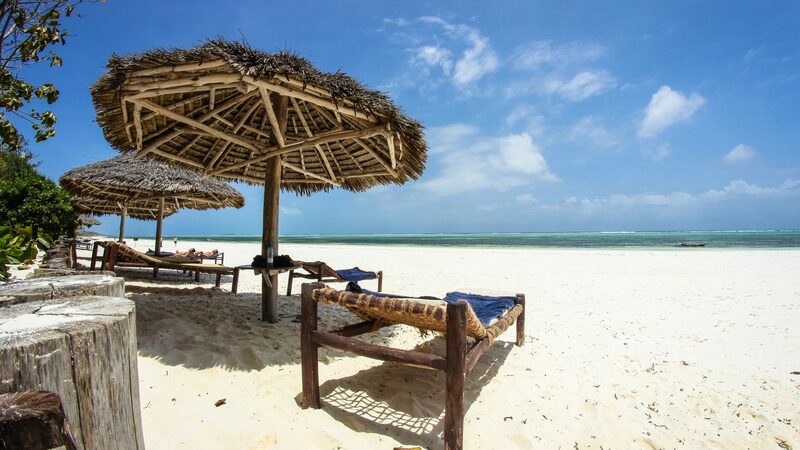 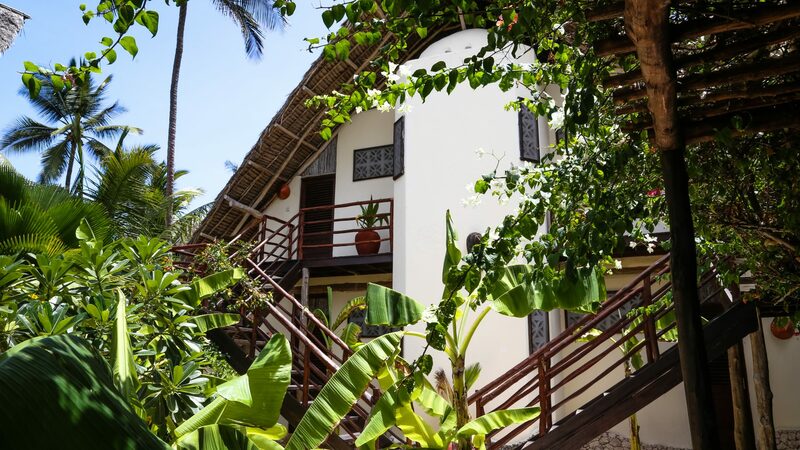 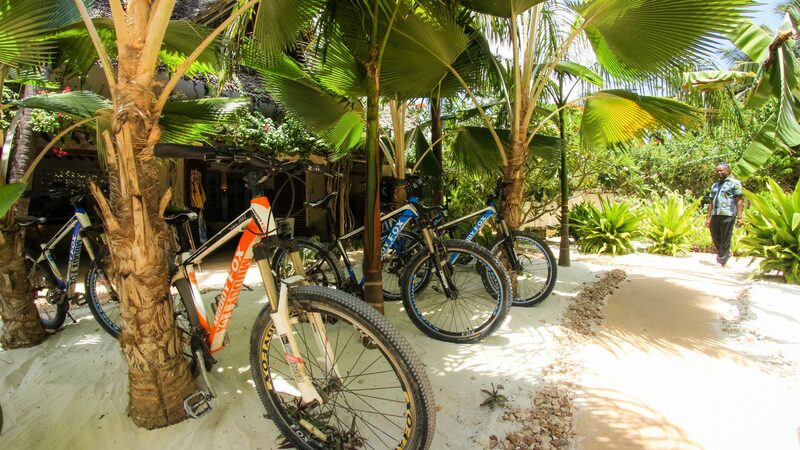 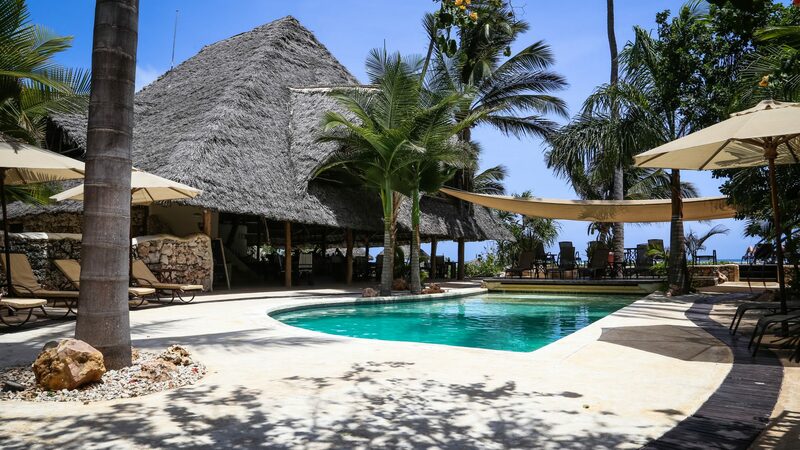 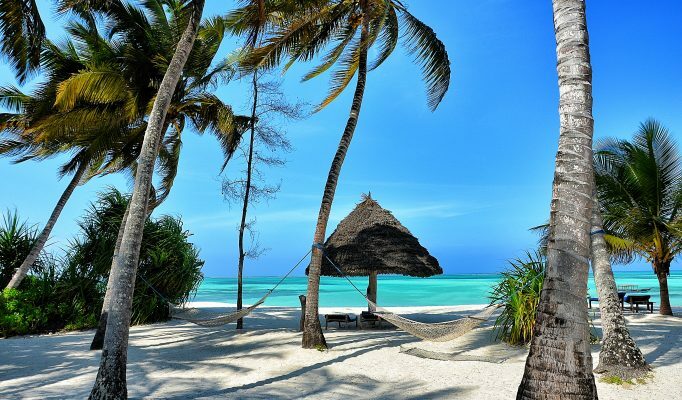 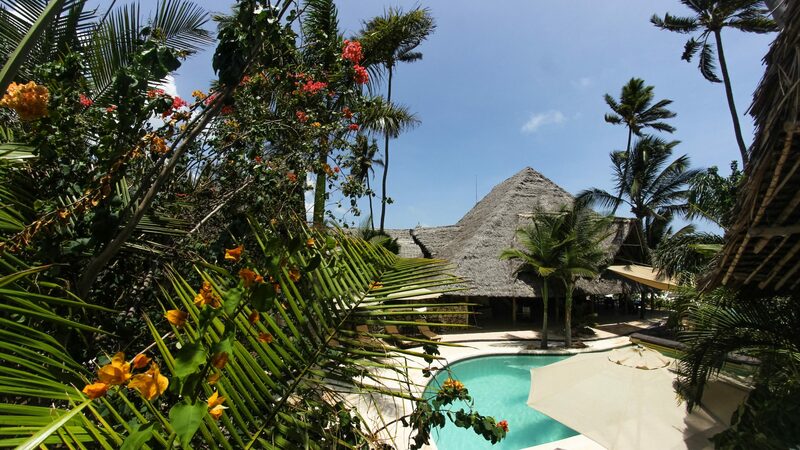 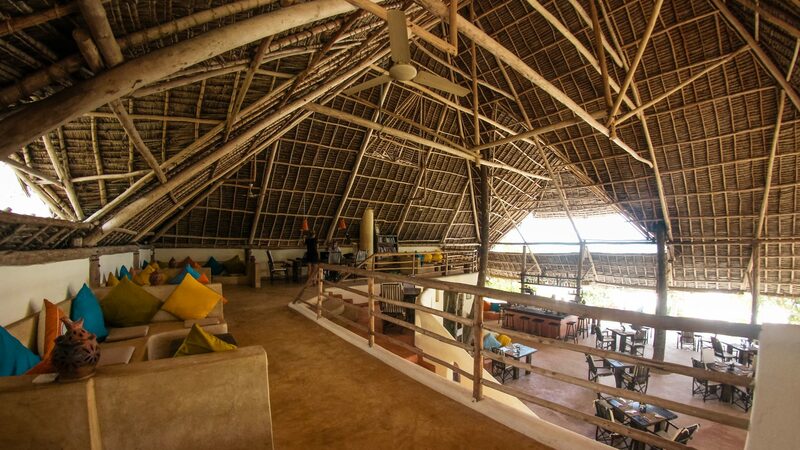 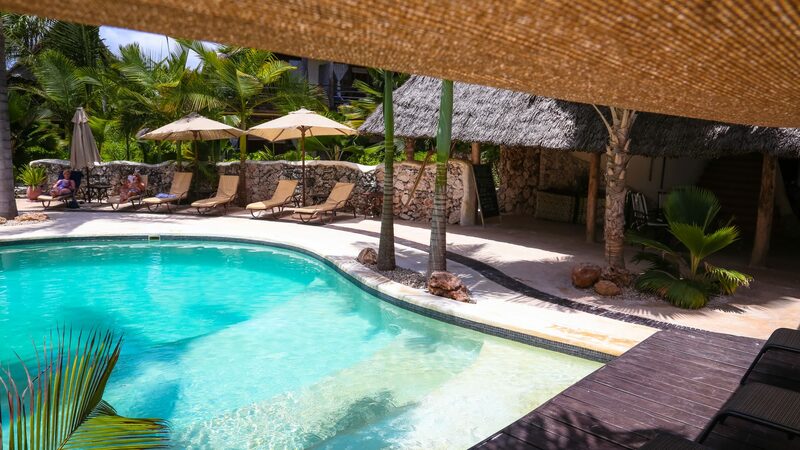 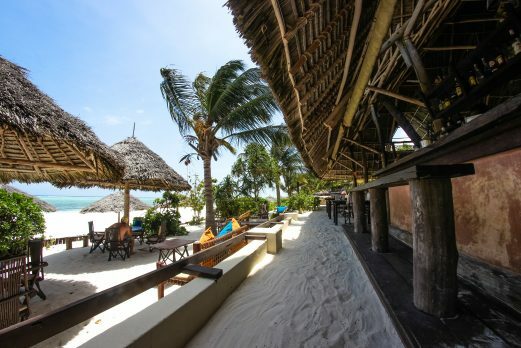 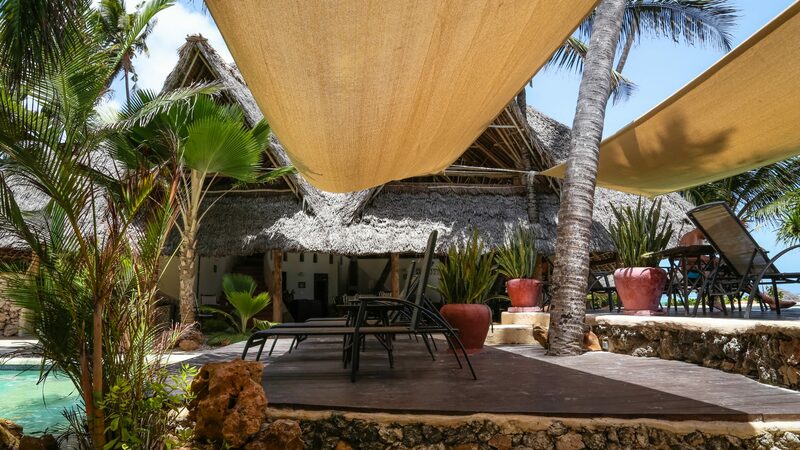 A cool boutique hotel located on the stunning beach at Matemwe. 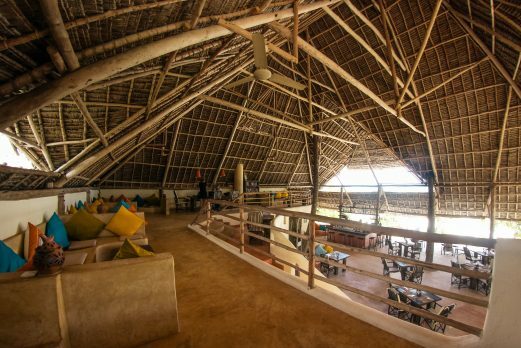 It claims modern design whilst maintaining eco-chic and chilled out ambience to provide the perfect beach get away. 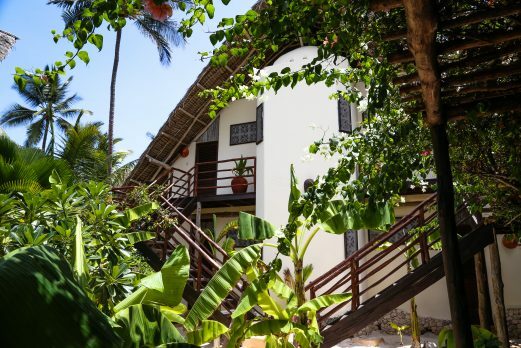 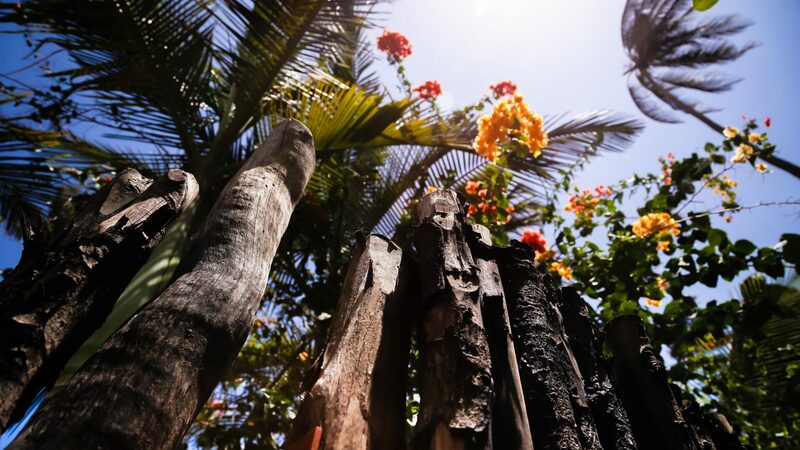 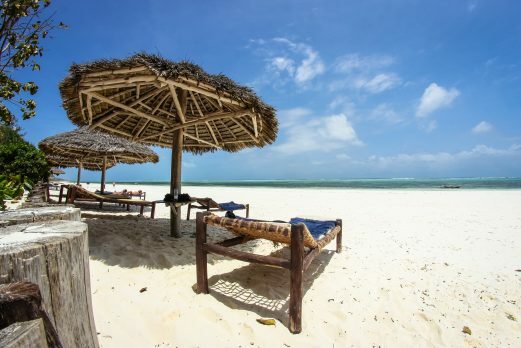 The Sunshine Hotel is a 16 room, beach hotel, located in Matemwe on the north-east coast of Zanzibar. 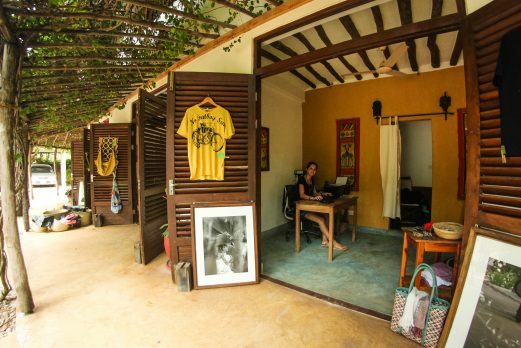 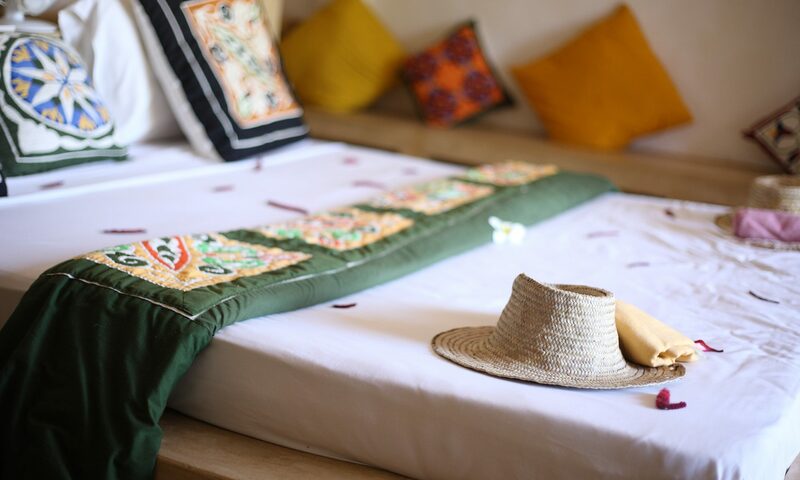 Eco friendly, stylish and cozy, carefully designed by professional designers, creates a unique chill-out ambience to make you feel happy and relaxed. 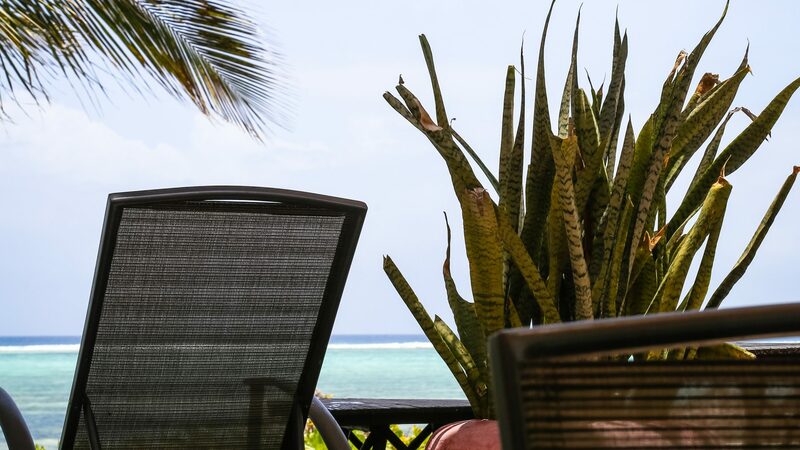 Set right on the unspoiled white sandy beach, lined with palm trees and washed by warm, turquoise waters of Indian Ocean, it’s a perfect gateway from every-day life. 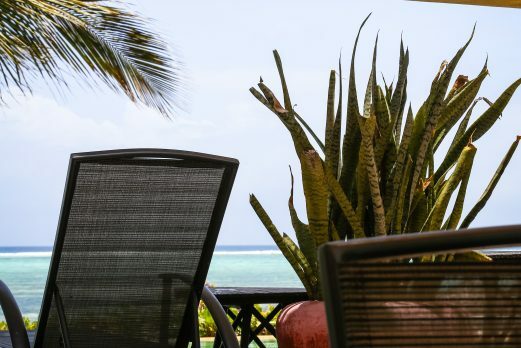 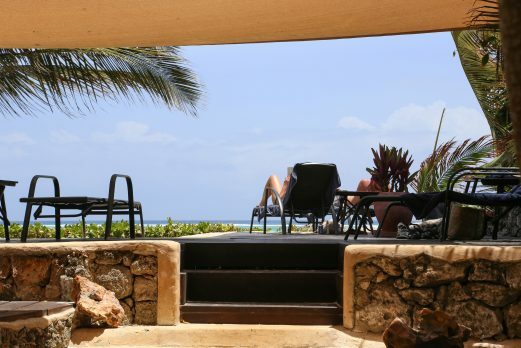 You can enjoy sea view from the rooms, cool down with a refreshing drink in the swimming pool facing the Ocean and relax on the cool and comfortable traditional benches in the lounge area of our restaurant. 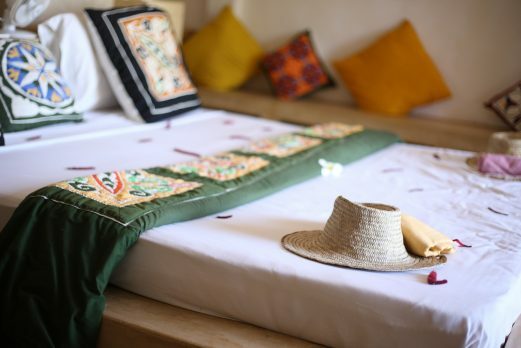 In every room you will find a comfortable double bed (there are no twins) with large mosquito net, private bathroom with shower and toilet, effective ceiling fan, safe deposit box, stone bench covered with cushions, wooden wardrobe, cool ambient lights, spacious balcony or veranda (except garden rooms). 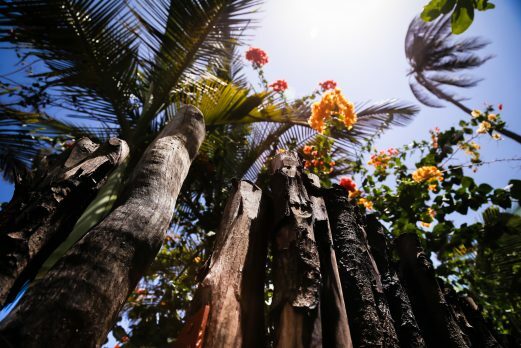 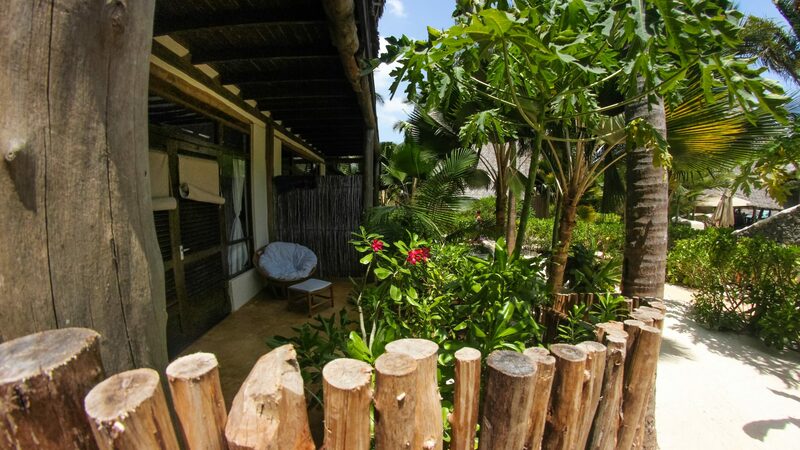 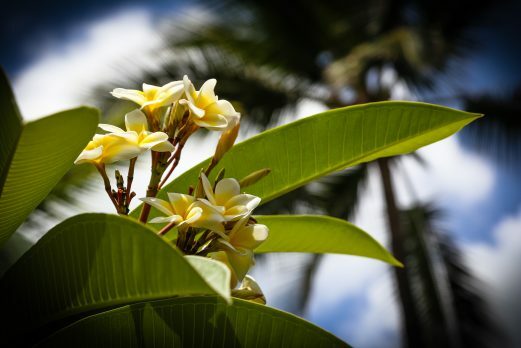 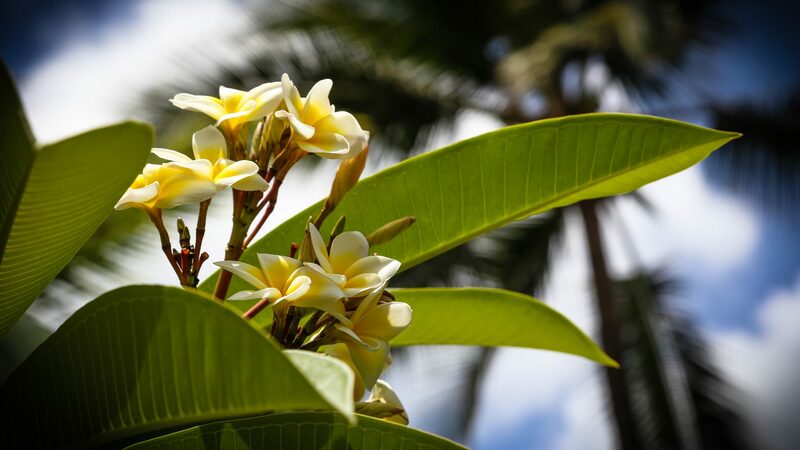 Sea View Suites are located in 3 bungalows, named: Clove, Cinnamon & Coconut surrounded by tropical gardens. 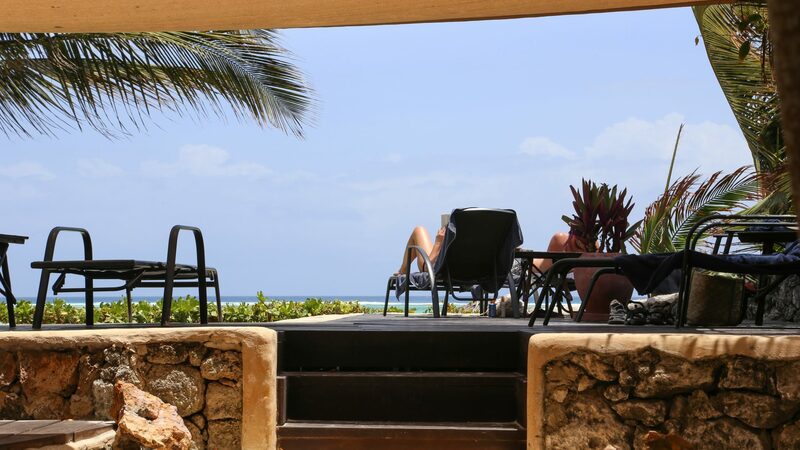 From all the rooms you can admire the Ocean relaxing on the comfortable furniture on spacious balconies or verandas. 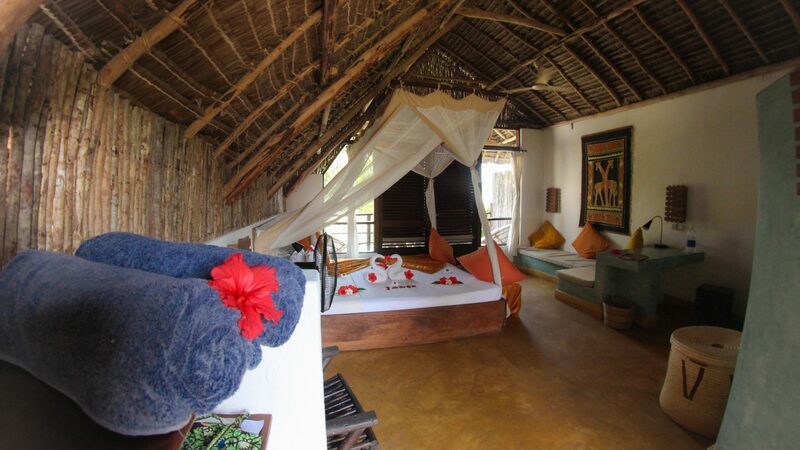 The Honeymoon Suite is the most luxurious room. 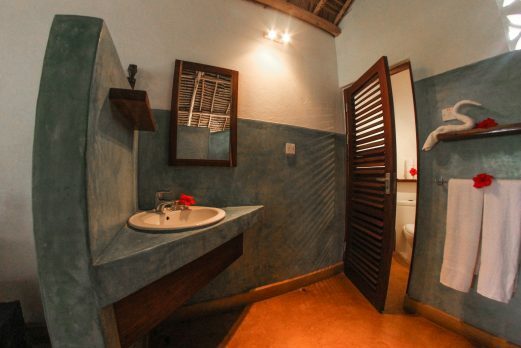 It is located in the separate building, for extra privacy, right on the beach. 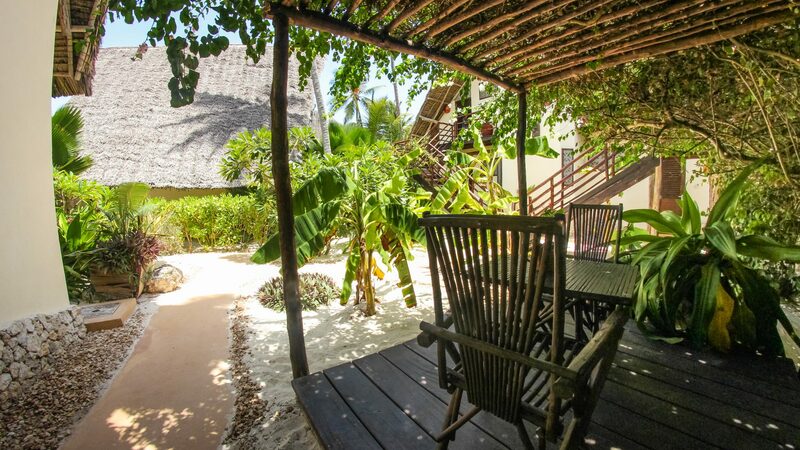 It has own garden with beach banda and a jacuzzi on the veranda. 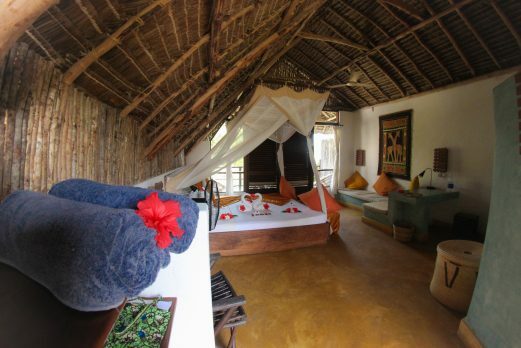 Above the Honeymoon Suite (in the same building) is the Blue Breeze Suite. 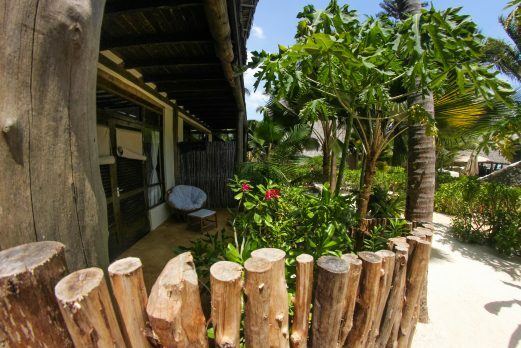 Equal in size but instead of private garden it has spacious terrace with very comfortable sun beds and fantastic view to the Ocean. 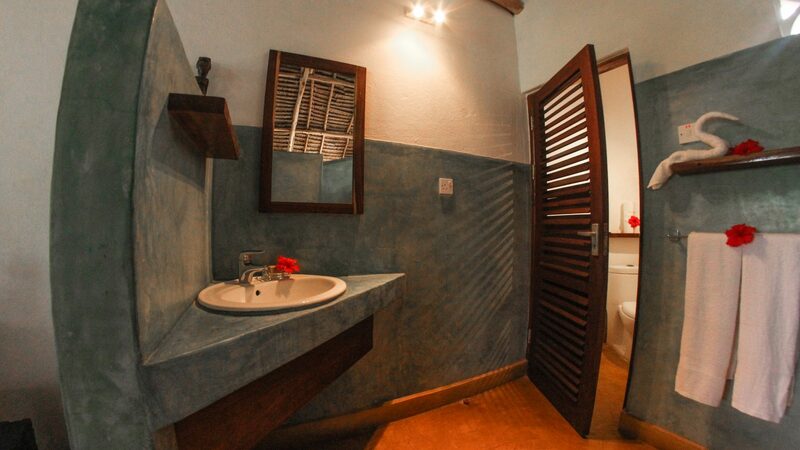 It also has unique furniture made of 300 year old wood. 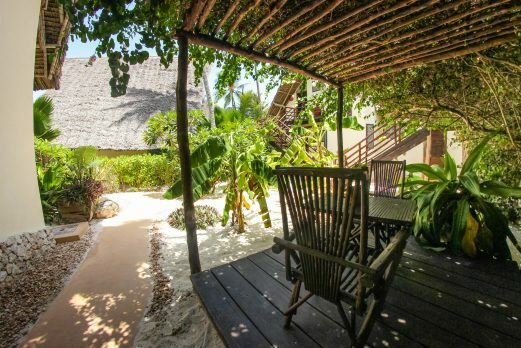 Garden rooms are a bit at the back, with no sea view, but nicely designed and very comfortable and suitable for those on tighter budget. 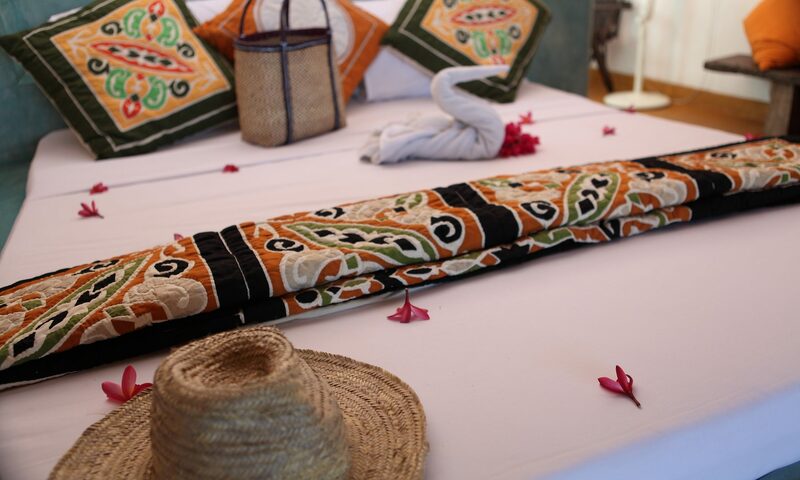 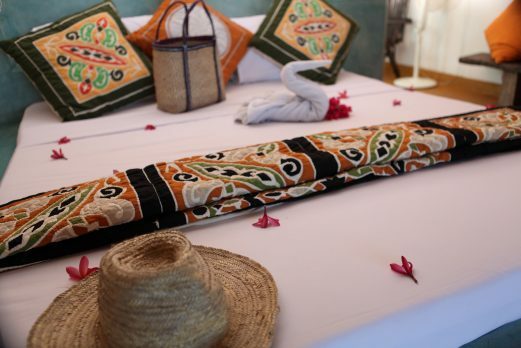 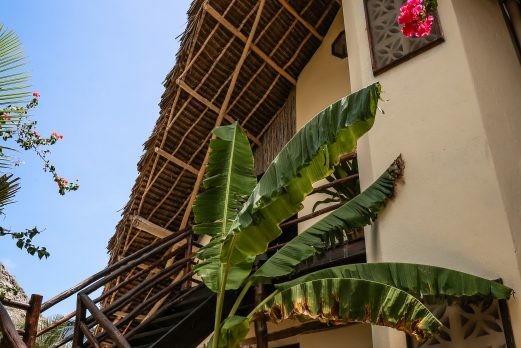 The hotel is eco-friendly and was specially designed to use the ocean breeze to cool down the rooms (like sultan palaces in the old times) making air-conditioning unnecessary. 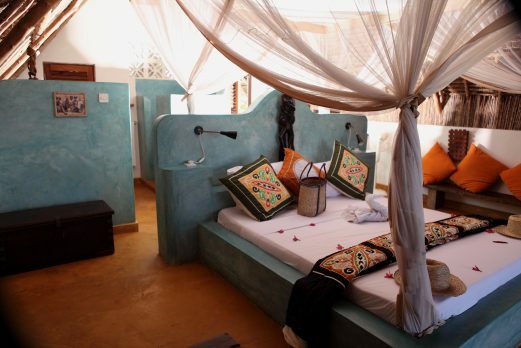 However, on request (and extra cost) we can provide mobile AC unit in some of the rooms. 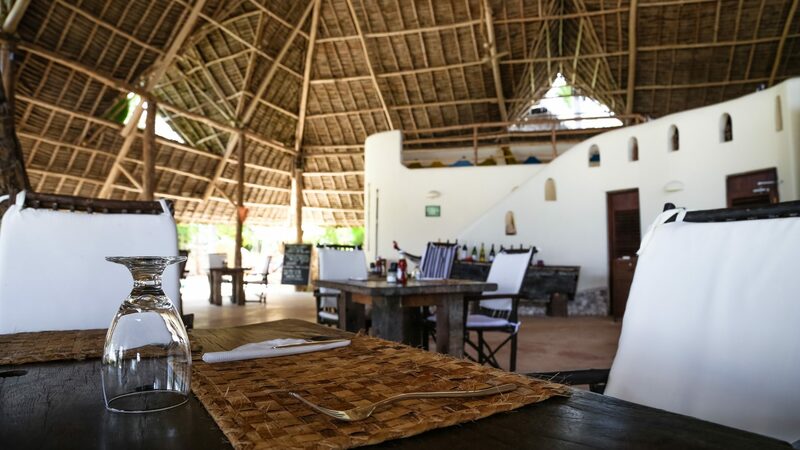 There is a good restaurant serving wide variety of delicious food, a bar serving wide variety of delicious drinks and a cool and comfortable lounge area where you can relax and chill. 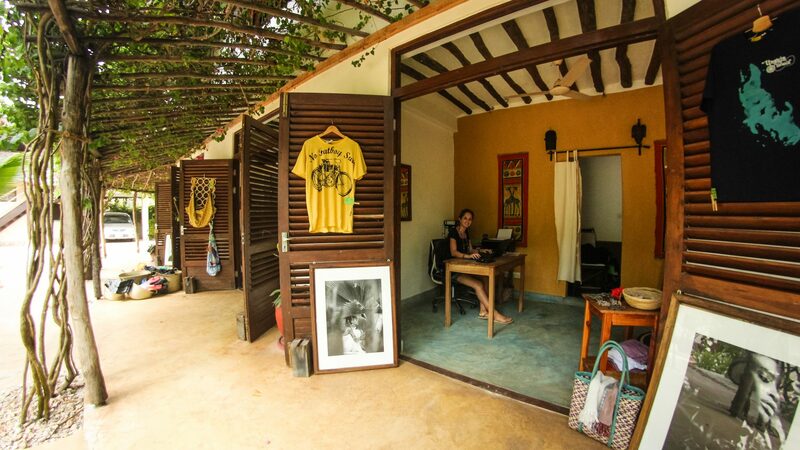 There is also wireless internet for clients although this can sometimes be unpredicatable. 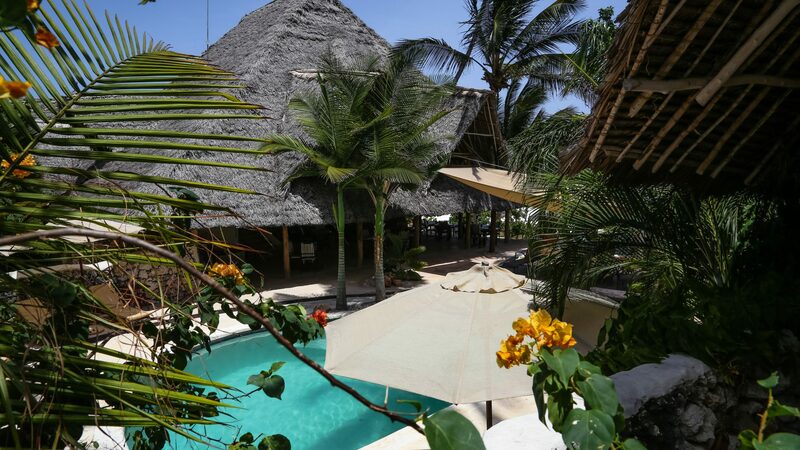 We have stayed at this hotel many times and really enjoyed it and the feedback from our guests there is always very positive. 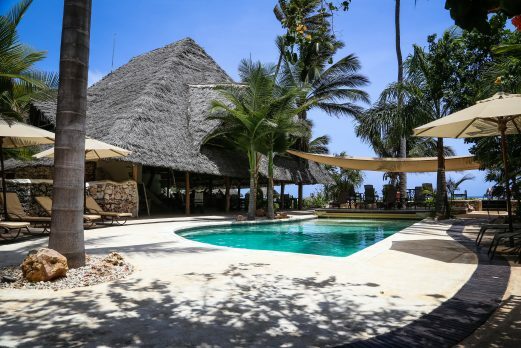 The owners have since built a second diving hotel further north up the coast called Sunshine Marine Lodge.